In the small English village of Finch, Lori Shepherd and her husband have just welcomed a beautiful baby girl into the world. With bed rest and labor an experience of the past, Lori can return to her normal life. Her father-in-law’s wedding to an artist is just around the corner, which means she’ll have to deal with her husband’s family. Determined to return to her fitness routine, she begins long walks with baby Bess, often forgetting to check the distance the pram has covered. She begins to notice empty cottages in Finch, but she can’t understand why because Finch is such a lovely village to live in. When the pram is damaged by a rugged stretch of land bordering her father-in-law’s and his neighbor’s property, the seldom seen neighbor comes to the rescue. Lori sees him surrounded by grandchildren. He seemed to be the sweetest grandfather accepting their playful nature and continuing to be the Summer King. Back home, Lori speaks to her grandmother’s long departed friend, Aunt Dimity. What’s interesting here is that they communicate by blank journal conversation. Lori talks and Dimity writes her replies in the journal. Lately, the focus of their discussions are the empty cottages. Lori makes it her mission to find out why families aren’t moving into Finch. By questioning those in the community, several thoughts begin to stir: perhaps Finch isn’t attracting families who desire the conveniences, hospitals and schools in their own community. Perhaps it is too old fashioned and set in its ways. Or, someone has an agenda to buy out the land and redevelop it. Read the book to find out. What did I love about this book? 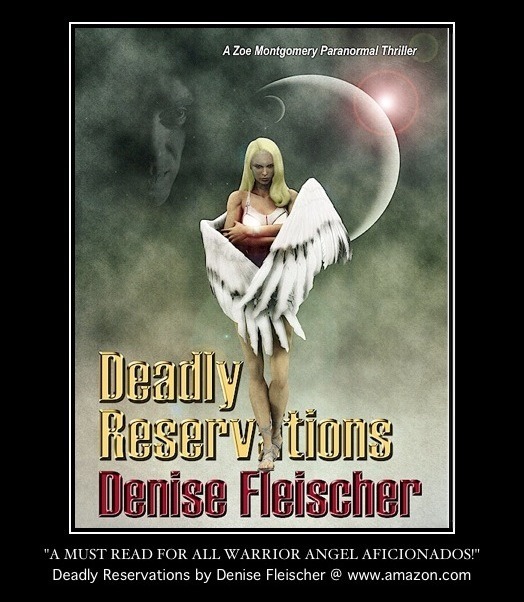 I love the graceful style in which it was written, the sense of tight-knit community, characters who aren’t afraid to be themselves, and, the unique paranormal element. Lori does her investigating with baby Bess, seldom making others responsible for the baby. Real estate made an excellent focus in the center of it all. 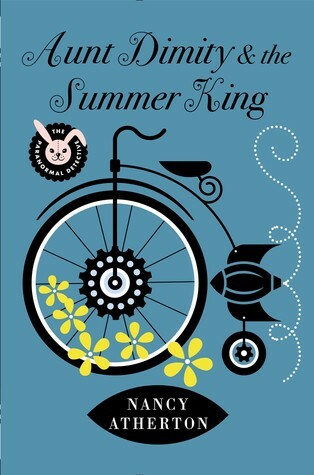 I really didn’t know if the Summer King could be trusted even though every aspect of his relationships with his family showed him to be a gentleman without a devious agenda. I only wish I had learned about this series earlier.